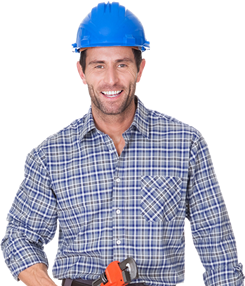 Our professional services include emergency plumbing, geyser maintenance and renovations to bathroom facilities. 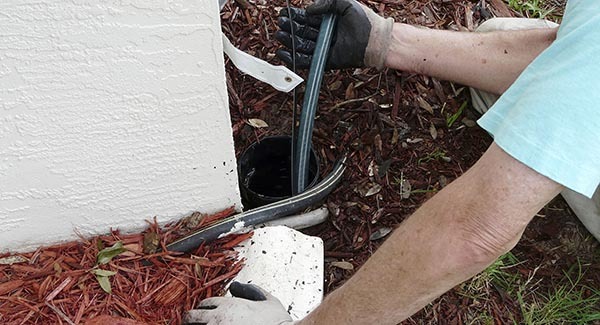 With over 30 years of experience in the industry, there is no plumbing problem that we cannot see to. 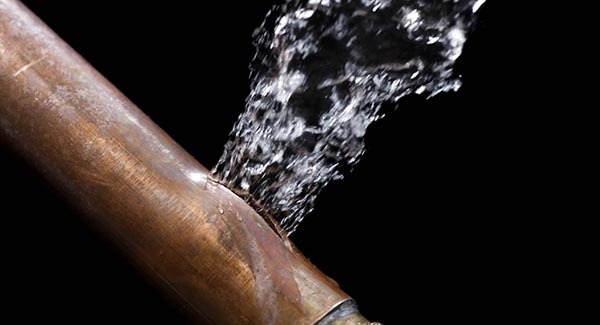 Our geyser installations are neat and efficient, while our geyser repairs are done with improved longevity in mind. Through our two sister companies, we offer bathroom renovations – where we professionally install your bathroom, sinks, basins, baths, etc. 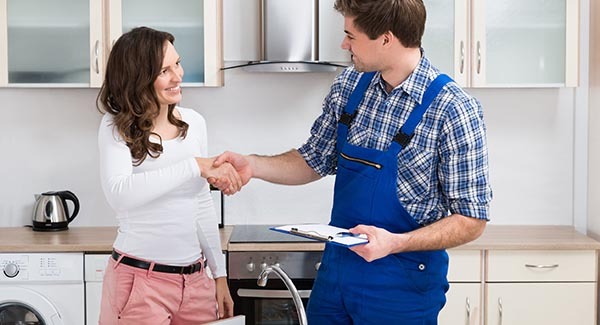 If you can’t find your required Speed Plumbers service below, get in touch with us and we’ll sort you out before you can say “I need a plumber”.